Explore the ongoing programs and projects of Kairos Earth. 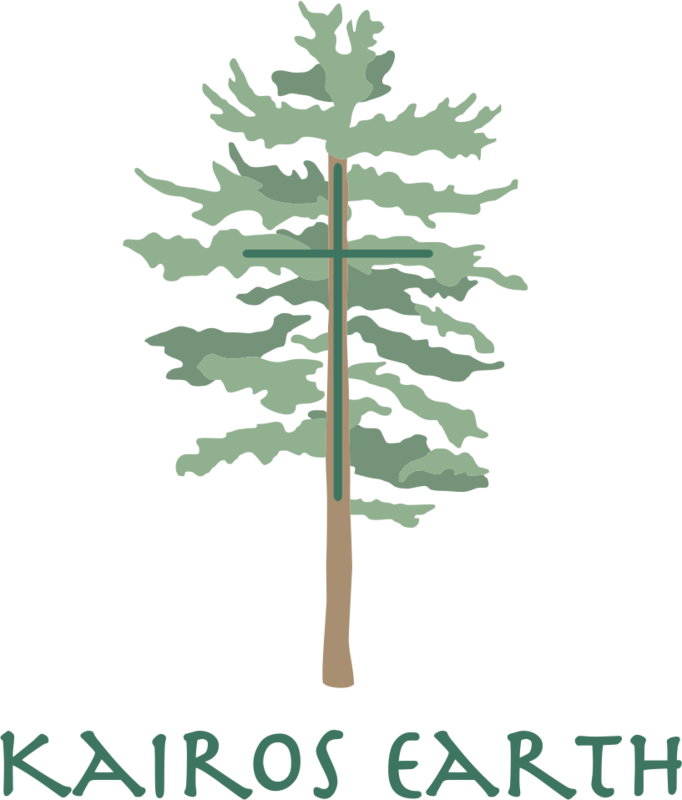 Located on 106 acres of woods in Canterbury, NH, Church of the Woods is a place of contemplation, service, and devotion to the sacred presence in community and in Nature. There is an emerging community of those who — across faiths and disciplines — recognize the root of our environmental crisis as a rupture of deep relationship with the natural world. Sacred Ground Initiative connects those walking and creating diverse paths toward a shared vision — to live in sacred, reciprocal, and renewed relationship with the land. Pilgrimage is an opportunity to awaken to the wonder and beauty of all life. In breaking from the daily routine, we can get out of our familiar ruts to re-examine our relationship with the mystery of life. Our pilgrimages support opening and deepening awareness to the present moment, to our bodily senses, and to expanding conscious relationships with wild Creation.